We will still take submissions however we’ve had to close for the time being so we can tabulate our memberships and birthday book club and determine the classroom winners! 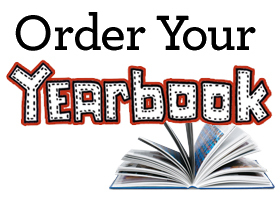 If you would like to still enroll please download and print the enrollment form (CLICK HERE) and turn in with payment to your student’s teacher. Questions? Please email VP of Membership, Tammy Dunst at tammy.dunst@gmail.com. Canyon Rim PTA 2018/2019 Theme: Full STEAM Ahead! In honor of the generous family support in donations and volunteer hours that made our amazing new STEAM Lab a reality the 2018/2019 Canyon Rim PTA Board has selected “Full STEAM Ahead” as the motivating theme for this school year! Our goal is to always be moving forward with providing our students and school with the best curriculum, tools and programs in Science, Technology, Engineering, the Arts and Mathematics. Thank you for your support in these efforts! Canyon Rim Elementary relies heavily on the fundraising and support provided by the PTA in order to maintain many of the technology, programs and activities our teachers utilize and our students benefit from. We are so lucky to live in beautiful Anaheim Hills and because of the demographics of our community our schools receive less state and federal funding and therefore parent and community support is what bridges the gap allowing us to provide so many amazing opportunities and experiences for our students! Thank you to all the families and corporations who have donated time and money to our school and students! Our PTA is kicking off our annual membership drive. Your membership and donations go a long way in helping to make Canyon Rim a school of choice. As your new principal, I have met with all teachers and compiled a list of needs, which is approximately $350,000. I am working with teachers to prioritize our list of these needs. Students still do not have 1:1 devices, there are very few SmartBoards in the classroom, and of those, they are practically obsolete. Teachers have not had access to paid digital tools, making differentiation difficult. My goal is to bring our technology into the 21st Century and add training and resources to make our STEAM lab a model for others. I have approximately $75,000 in our total budget allocations. We still have a long way to go in closing the gap in our funding needs. 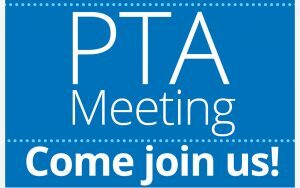 I will be sharing more about our needs at our first PTA meeting if you are interested in learning more. Your generosity will go directly to increasing student achievement and ensuring that our students can compete locally and globally. Thank you for considering a donation. We can’t do it without you! Any parent, grandparent or guardian can join PTA through our school. Joining doesn’t mean you are locked in to meetings and volunteering – although we are always grateful for those who can participate! Even just joining PTA and paying the membership fees provides funds towards school programs and more importantly shows support for our school and demonstrates to the children that their parents are invested in making Canyon Rim its best. The more memberships our school has the stronger our efforts become. The more donations we receive the more programs and technology we can support. In an effort to go green all of these documents may only be completed and submitted online. There will be a prize for the classrooms with 100% participation! Please complete by Friday, September 14, 2018. For questions regarding any of the items on the registration form please email the Canyon Rim PTA VP of Membership Tammy Dunst. 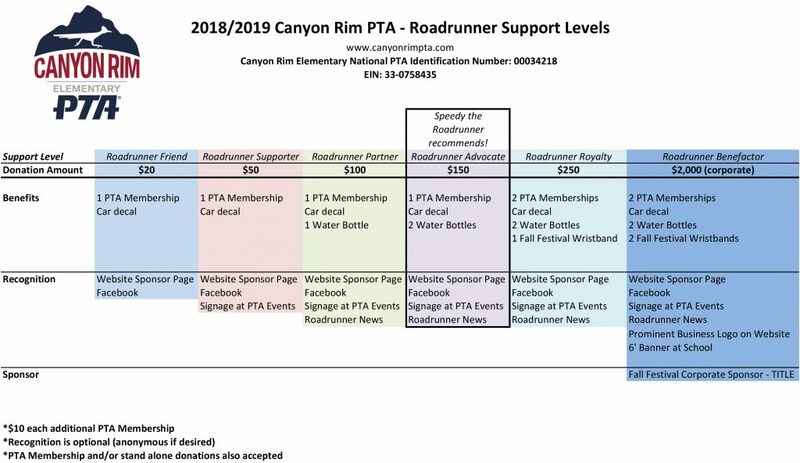 We are excited to present this year new tiered levels of support opportunities to make joining PTA and supporting Canyon Rim a lot easier! ALL levels of donation include PTA membership and are tax deductible.